German has many different funny phrases and ones that can really kick off the Germans in any room. Sharing a few handy phrases in German can really help to improve the cultural side of your learning but also the linguistics.Being able to understand even simple phrases that can be slotted into conversations can improve flow, enhance vocabulary and advance your conversational skills as a whole. Today’s piece will cover some funny German phrases that have been designed to help enhance your learning. We also wanted to document the experience of humor in Germany and why humor is important is a new language. All of these elements are so valuable when learning a new language like German. Humour is a fundamental part of the world of languages and culture. 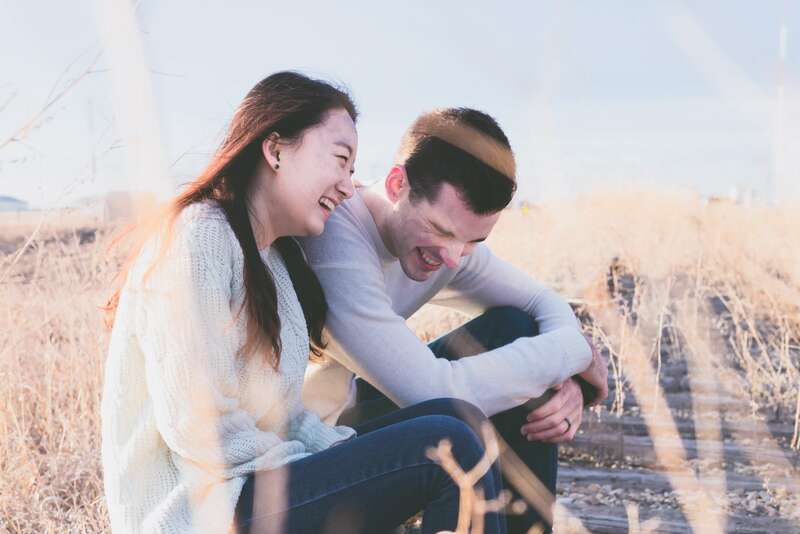 Every language has their own form of humor, with different triggers, comedic inspiration and cultural ways to spark off laughter. Learning humor can help break the ice. Breaking the ice when meeting a German person for the first time can be beneficial. Building a relationship with anyone means that you will need to get out of the awkward stages of starting off. This is the case when you are conversing in another language. If you have a few German phrases under your belt there’s no stopping you. Even rolling out something funny when there is an awkward moment, or your language skills take a turn for the worst can be well-received by a German native and rewarded in terms of effort. Like humor in English, there is a lot to learn. Funny phrases can be a great gateway to making friends, getting a laugh and just being generally funny in everyday activities. These funny phrases should provide you with a nice way to get started! Here are a few hand-selected phrases from our wonderful German intern, Isabelle. She wanted to document a few that she finds useful in conversations when she is aiming to spark a bit of humor, sarcasm or even comedy. All of these phrases are used in Germany as a way to explain humorous situations. We always have to remember that English phrases sound mad too when spoken to someone outside of the culture. But there is a benefit to learning some of these funny phrases and they come in the form of speaking with German native speakers. The typical stereotype of German humor is of course very well-known. Many people think of German people and culture as very strict, emotionless and dry. However, this can be misjudged. 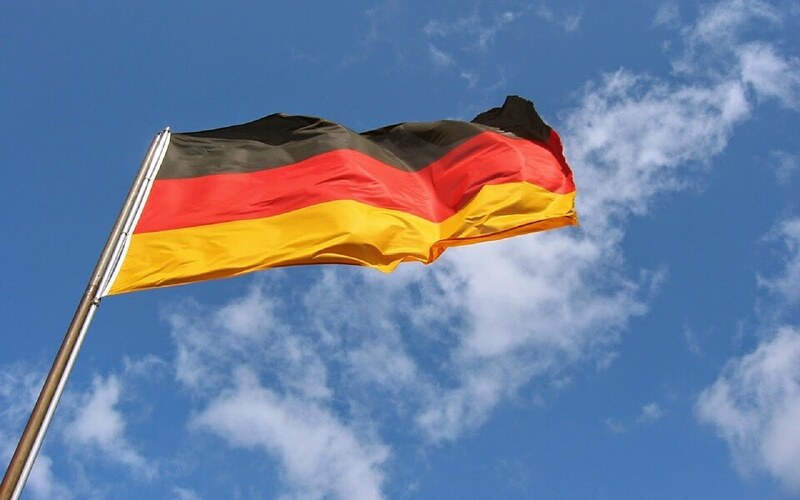 In our recent article about German stereotypes, we covered a little bit about how the German culture is misrepresented in this area. Germans are very social spending much of their summer time at the beach and with family. The social and comedic values of German people is strong, according to those who have experienced it against other cultures. Many of these stereotypes are over exaggerated, but can sometimes be relevant, in the sense that British people are assumed to eat fish and chips all the time, where in reality there are few that do this. Remember that English humor might sound very odd to the Germans, but in reality, away from the stereotype, it can be very different. English people are commonly associated with dry humor too, and also stereotyped with having a slapstick comedy approach. There is a lot to learn from both the English and German humor. Most importantly it’s about embracing cultural differences and these funny situations and phrases will go far. As you can imagine, jumping into a comedic conversation is probably not going to be possible in Germany. It’s pretty much impossible in the UK or US. So tread carefully, start by learning the phrases above combined with a few German movies. We recommend picking out 3-4 German speaking movies to watch over the next few weeks. These will need to be comedy films. Make sure to click subtitles, and learn a few more mannerisms and uses of German comedy, all very useful. Combine the movies with practicing with a German native speaker locally, the benefit to picking someone local is that you can build a relationship with them and then lay on the German humor, this way you can make the mistakes with a friend versus with a random German person. Remember you can try services like iTalki, Rype and Verblings as a way to communicate with German native speakers to help improve your German funny phrases. A session a week can be a great way to start practicing your new phrases and learning what you need to know. If you have any German phrases that you have used in the past, pop them in the comments. We’d love to hear!